There aren’t many things that can instantly trigger the nostalgia in me like a bowl of my mom’s pollo guisado. 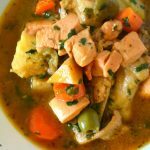 This delicious one-pot chicken stew was a weekly staple in my home growing up, because it’s a simple recipe that comes together in no time, without a lot of drama. 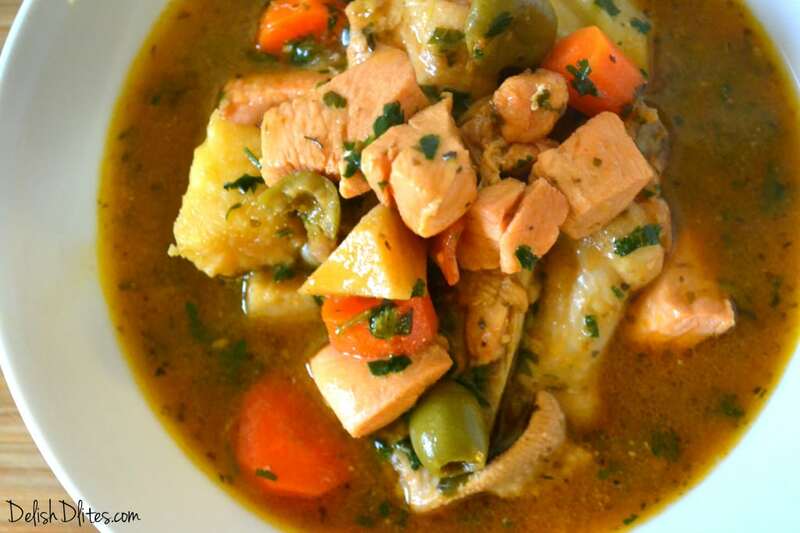 Toss chicken and bunch of flavorful ingredients into a pot, cover and cook until the chicken is done. It’s really that simple! Heat a Dutch oven on medium heat. Season the chicken with the Adobo seasoning, then add the olive oil and chicken to the pot. Let the pieces brown for 4-5 minutes on each side. 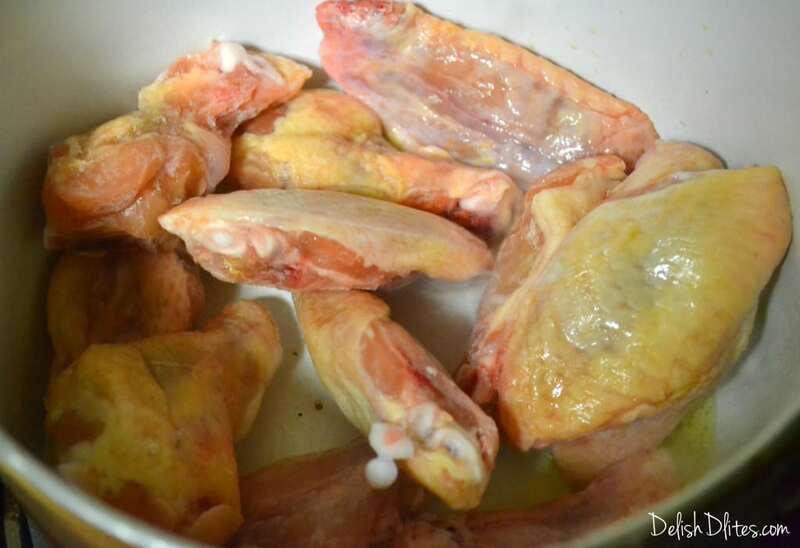 Remove the chicken from the pot and set it aside. Add the sofrito, Sazon, tomato sauce, chicken bouillon, Italian seasoning, water, potatoes, carrots, bay leaves and olives into the pot. Bring the mixture to a boil, then add the chicken in. Lower the heat to a simmer and cook the stew for 25-30 minutes, or until the chicken is cooked through. 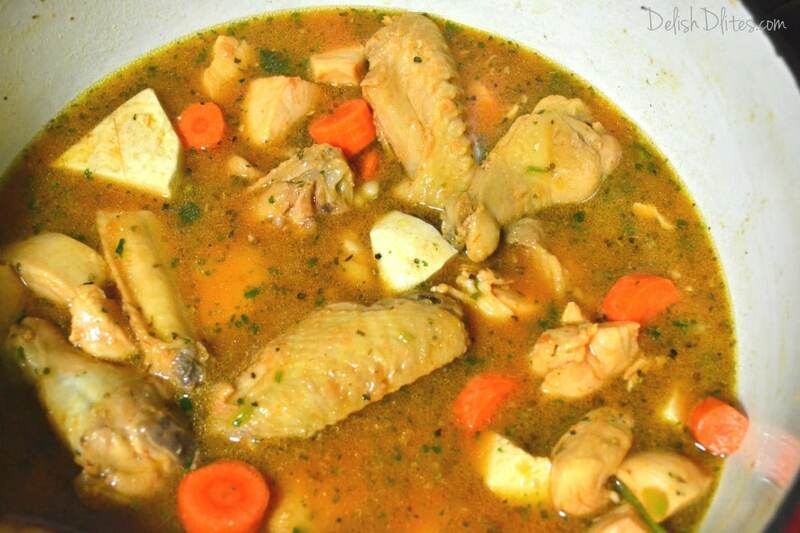 Check the stew for seasoning and add more chicken bouillon if it needs a bit more salt. Sprinkle the stew with the chopped cilantro and stir it in. I like serving this stew with steamed white rice, but you can also serve it with mashed potatoes or just some crusty bread for dipping. Add the sofrito, Sazon, tomato sauce, chicken bouillon, Italian seasoning, water, potatoes, carrots, bay leaves and olives into the pot. Bring the mixture to a boil, then add the chicken back into the pot. Check the stew for seasoning and add a bit more chicken bouillon if it needs a bit more salt. Sprinkle the stew with the chopped cilantro and stir. Serve with rice, mashed potatoes or some crusty bread for dipping! thanks for the recipe made this today with chicken thighs added onion and garlic powder to season the chicken as well as the stew came out so good! Thanks so much Melissa! Glad you enjoyed the recipe! Can you make this using a slow cooker? Any recommendations if I don’t have a Dutch oven? Any heavy bottom pot will work. how many pounds of chicken should I use to serve about eight people? I’d make about 1 pound per person, that will be plenty of leftovers that you can send people home with! Hi I’m so excited to cook both carne and pollo guisada! I’ve never cooked it but I remember being 13 and my friends mother cooked carne guisada I’m 37 so I’m craving this dish. My husband doesn’t eat beef so that’s why I’m cooking both lol. Is it ok to make arroz con gandules instead of white rice?? White rice or arroz con granules are a perfect complement to either dish, they are perfect for soaking up the delicious sauce. Enjoy! Yum! I just got back from PR and I’m excited to find your website!! For sofrito, are you making your own? 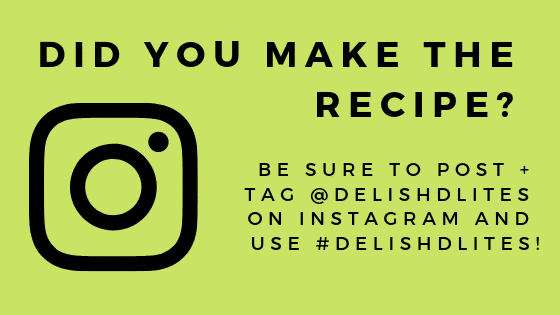 If so, could you share your recipe? Otherwise are you using the red or green? 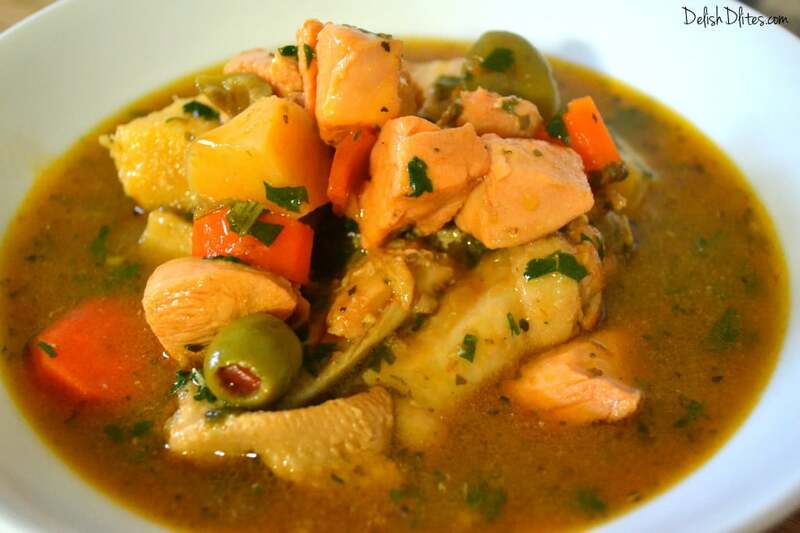 Hi Michelle, I have a sofrito recipe on my blog, just search in the Puerto Rican recipes section. Thanks! What is sazon and sofrito? I’m Asian. 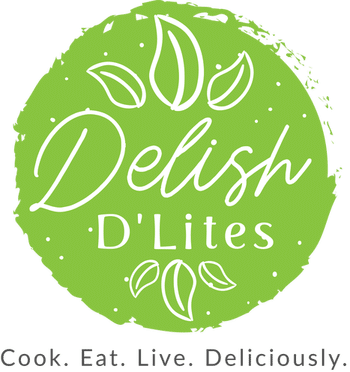 Feel free to search those terms on my website, you’ll find recipes for both. How many does this serve approximately? I’m cooking for my daughters Quinceanera and need to serve about 50. 25 lbs of chicken would feed 50 people. Tastes delicious! I added some flour to make the stew a little thicker but the flavors were amazing! Thank you! Hi I’m excited to ry this dish tonight. I’m going to use chicken wings and drum sticks, good idea? Also I’m hoping for fall off the bone chicken am I still only simmering for 20 to 30 mintues? Made it last night and it was a hit!!! Made this last night! It was delicious! Thank you so much! That’s awesome JC! I’m glad you loved it! Can i make it with noodles as well? Hi Jazmin, that sounds ymmy! I’ll be making this tonight, with rice of course. That’s awesome Mandy, good luck! Thank you for refreshing my memory with this amazing recipe. Do you have any recipes for Yuca? My mother in law gave me a recipe a long time ago but has since passed away and I lost my recipe book when I moved. My husband has been craving Yuca for months now and I would love to make it for him. I just found your site and thought you would be the best person to ask!! Hi Maggie what kind of yuca recipe are you looking for? Boiled, fried, etc? I new to cooking and I will be attempting this tonight but with chicken breasts. Do I have to brown them first aswell ? Yes Anna, brown the chicken breasts. Hi Jose! Thanks so much for stopping by! Buen provecho!